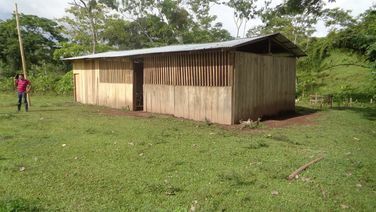 Project Proposal: New latrines and handwashing station. 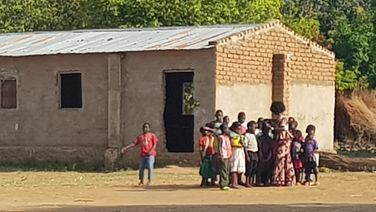 Chiwale Primary School is located in the village of Chiwale in Tete Province, Mozambique, which is in the southeastern part of Africa. 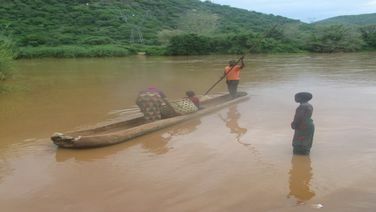 Chiwale is on the road to Angonia and is about 30-35 km from the Zobue border. This part of Mozambique is far from any major cities and is very rural, with the primary occupation being subsistence farming. 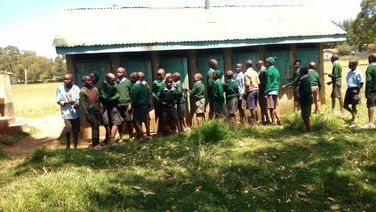 There are 166 girls, 143 boys and 14 teachers at Githunguchu Primary School in desperate need of a water and sanitation intervention. The climate is classified as semi-arid tropics with two rainy seasons, March-May and November–December. 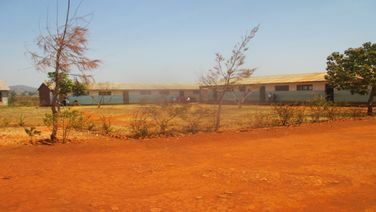 Mawira Primary School is located in the village of Mawira in Tete Province, Mozambique, which is in the southeastern part of Africa. Mawira is on the road between Tete City and Zobue and is about 45-50 km from the border near Tete City. This part of Mozambique is far from any major cities and is very rural, with the primary occupation being subsistence farming. In a little hut, in a little village, Alice Sayo was born into a large Maasai family. Through efforts of her mother and elder brother she was able to attend school and became a teacher. Her passion is to give other Maasai girls the chance for a brighter future. Without the opportunity to attend school, Maasai girls are married at a young age, and their opportunities are limited. Alice attended a teacher exchange program in the United States through the US State Department and convinced the teachers and students of James Madison University, VA to support her dream of creating a school for Masaai girls. Nasaruni Academy for Maasai Girls is the beginning of her dream. 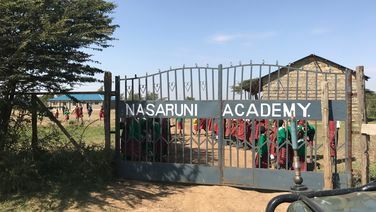 As Nasaruni grows, other donors, have helped support the school. 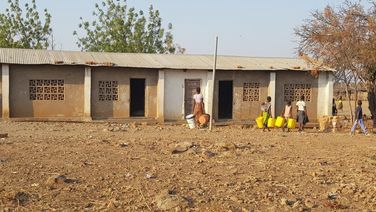 H2O for Life staff and volunteers have visited the school, and see the potential that Nasaruni is bringing to the surrounding Maasai communities. 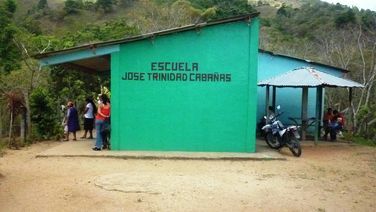 We are proud to support this school through our partnerships with you!